RealtyTrac advises that while foreclosure activity fell for the 11th straight month on a yearly basis in August, it rose compared to July. In August the nation’s foreclosure rate was 1 in 570 housing units. The increase in foreclosure activity was driven by a 33% jump in default notices, largest monthly increase since August 2007. RealtyTrac’s CEO stated that, “The big increase in new foreclosure actions may be a signal that lenders are starting to push thru some of the foreclosures delayed by robo-signing and other documentation problems.” Scheduled auctions and bank repos fell both month-to-month and year- over –year in August. 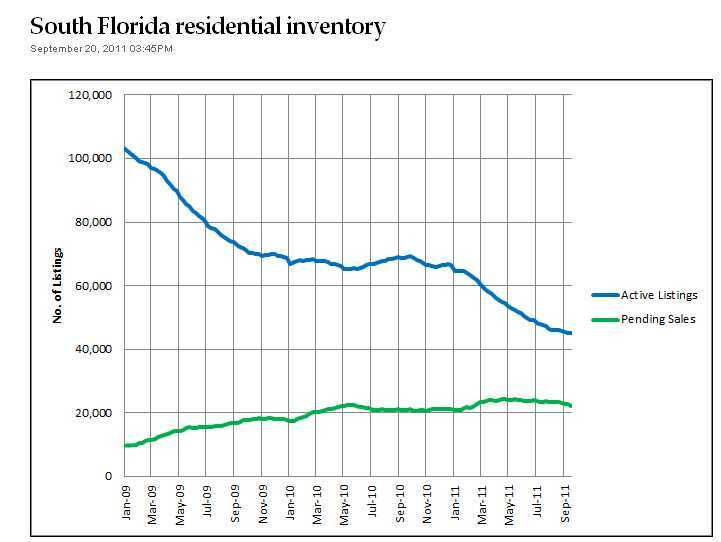 In Florida 23,569 properties received a foreclosure filing in August, a 59% drop from August 2010. That accounts for 1 in 376 units. Banks are offering incentives of $10,000, $20,000 and $30,000 to sellers who go to foreclosure to help with a new start and a new bill, Homestead Act 2, being introduced shortly, will propose offering $20,000 to foreclosure buyers for down payment assistance. A similar offer was made by President Abraham Lincoln in 1862 for Union Army veterans to file an application and claim up to 160 acres of government land; the homesteader was required to improve the land building a home and growing crops. It would come in the form of a loan and be forgiven each year in the first 5 years of the homestead, by 1/5th each year. 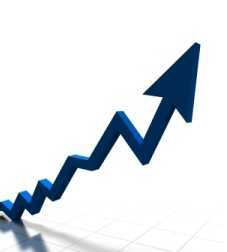 According to the Chairman of the Index Committee and S&P indices, “No cities made new lows in June 2011,” and “this month’s S&P/Case Shiller Home Price Index report showed mixed signals for recovery in home prices.” Home sales, they say, are at the same levels in June as they were in 2002. Homes in the tri-county area were up .6% from May but down 5.1% from the same period in 2010. Keep in mind that “2002 prices prevail” does not refer to all sales. When homes are well located for the buyers needs and have extra features such as pools, boat docks, sizeable lots, and upgraded kitchens and baths, the seller may get a higher price than the “2002 value.” Investors looking for income earning properties, on the other hand, bid low, so those sales are at the 2002 level, and maybe lower if not in good condition. 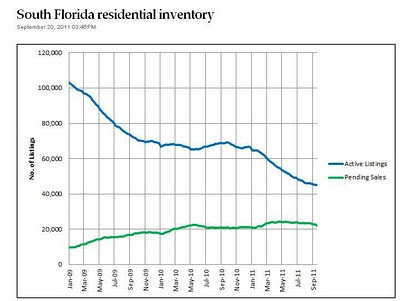 Nevertheless, this remains the best time ever to buy in Florida, and discerning cash buyers are buying. Those looking at higher end houses realize that if they buy now, they can live in a beautiful home, in due time it will appreciate in value while they are enjoying the lifestyle… and real estate has ALWAYS “COME BACK”.